If you’re thinking about buying a home in the near future (say, sometime in the next two years or so), you have a lot of things on your mind already. You’re probably thinking about the area in which you want to live, how much of a down payment you’ll need, and even the amount of home you can actually afford. One of my biggest worries when I bought my last home was the interest rate for which I would qualify. When if comes time for you to actually apply for your mortgage, these rates can vary wildly. That’s because the APRs offered to you are based on both federal trends at the time of your application as well as your own personal credit history. Even if you aren’t buying a home for a couple years, there’s no reason why you can’t start preparing your credit now for that inevitable application. By avoiding a few key pitfalls, and making a few specific moves, you will ensure that your credit report is as underwriter-friendly as possible when your dream home finally comes along. Here are six credit moves that you should start making now if you plan to buy a home in the next two years or so. Don’t Open New Accounts. One of the biggest mistakes you can make shortly before applying for a mortgage is to open new credit-based accounts. This could mean financing a new car, opening a new line of credit, or taking out a personal loan. When it comes time to apply for your home loan, these will not only impact your credit score as a whole, but can also be a red flag to underwriters. Brand new accounts will always have a temporary impact on your credit score. They will add a new hard inquiry to your credit report(s), as well as drop your average age of accounts. Beyond that, though, an underwriter may be suspect if they see that you’ve opened new lines of credit recently. While it’s often innocent, it can sometimes signify that you’re in financial trouble and expect to be relying on credit to get by. A good rule of thumb is no new credit-based accounts for two years before buying a home. Limit Inquiries. In that same breath, you should avoid new hard inquiries altogether, whether they’re related to a new account or an existing one. These will drop your credit score temporarily as well as potentially raise more red flags. Hard inquiries aren’t only related to new account applications, though. You can snag an inquiry if you attempt to refinance an existing loan – like another mortgage, personal loan, auto loan, or even student loans. Sometimes, if you request a credit limit increase on an existing credit card account, they will pull your credit prior to approving your request. Very rarely will a hard inquiry wind up on your credit without your explicit approval (I’ve seen it happen without permission on an existing account of mine, but that was a rare situation). This means that you should avoid any sort of refinancing, loan consolidating, or credit limit increasing if a hard pull appears to be involved. Pay Off Your Debt. Prior to approving your new mortgage application, a lender will want to see your overall financial situation. They will scrutinize your income, the amount of home you can truly afford, and how much debt you have elsewhere. Some debt is “worse” than others – for instance, a mortgage in good standing isn’t quite as impactful as a credit card with a high balance. Before applying for a new home mortgage, you should put some serious effort into paying off as much debt as you can… especially the “bad” kind. Credit cards should be your first priority, followed by personal loans and auto loans, student loans, and other lines of credit. By making this your focus now, two years out, you can knock quite a bit off the debt owed, improving both your debt-to-income ratio and your credit score at the same time. Correct Any Errors. One of the easiest ways to improve your credit report prior to a home purchase is to fix any errors that might exist. Errors aren’t too common, so this might not be an issue for you. However, it’s always important to check. 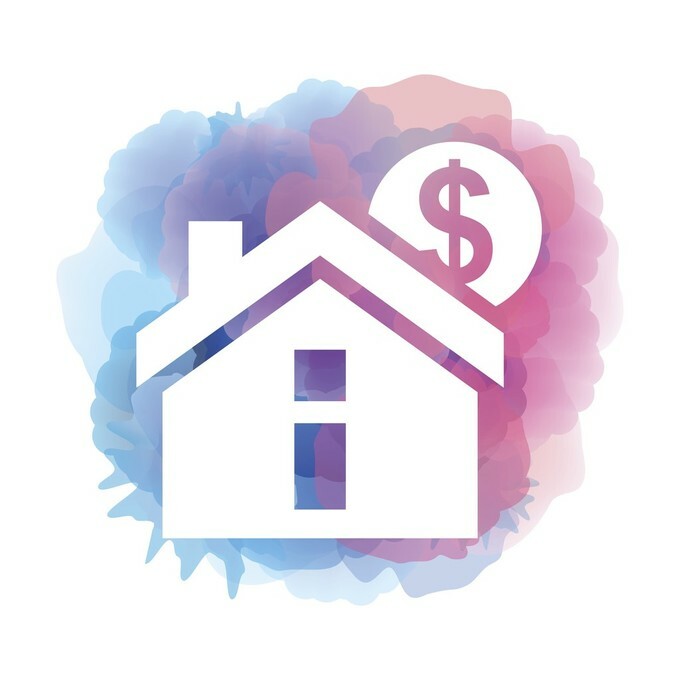 An errant late payment on an old account (especially one that didn’t actually happen) could translate to thousands of dollars in added interest over the life of a mortgage. If you find errors on your credit report, you can call the company directly. If they insist that the report is accurate or are unwilling to help you correct the error swiftly, file a claim directly with the reporting bureau. If you have any proof that the report is erroneous – such as a receipt for a paid account that somehow still went to collections, or an email showing that you indeed paid your card on time – be prepared to provide that. Request Goodwill Changes. Now, there may be some negative reports on your credit that are accurate, but you would still like to disappear. Maybe you were going through a tough time – such as an illness or divorce – and made a late payment or two. Perhaps you moved and a final bill never made its way to you. In this case, you could try reaching out to the company with a goodwill letter. This letter essentially requests a change to the reporting of your account, out of the goodness of the company’s heart. Not all creditors will be willing to make such a change, but with a properly-worded letter (and a valid reason for your lapse), you might just be able to get that negative report erased. The worst they can do is say No. Whether you’re looking to buy a home in two years or ten, you should be thinking about your credit now. 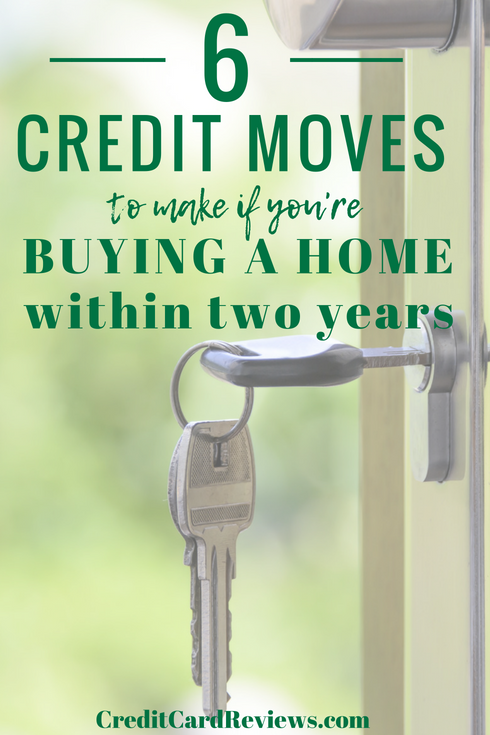 This is especially true if you plan to make your move in the next couple of years, as there are some important things you can do to make your credit as good as possible. By implementing these steps and watching your credit-related decisions as you move forward, you’ll be more likely to find the home of your dreams at an interest rate you love.